Additional Info: Residential or office development land, 4.84 acres at Hamilton and Etna roads in Whitehall. 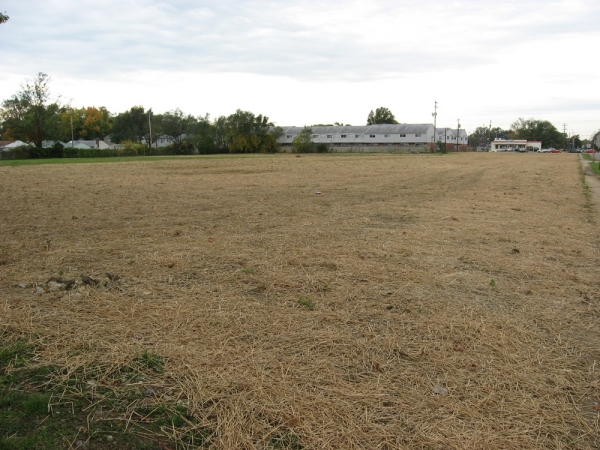 Three parcels, one of which is .43 acres and is zoned commercial and sits in Whitehall's General Commerce District. Former Swimland location. Great opportunity for housing or office condo-development. Other parcels are 090-001018 and 090-002025.